You see how many Celebrities are a navy blue Kangol Hat in public when they're not working on a film or in their game. Kangol hats must be doing something right like these navy blue 504 ventair hats by Kangol. This navy blue Kangol Hat is known as the Ventair 504 which features that classic mesh like fabric that helps keep your head cool and your style cooler. A navy blue Kangol Hat will be on your head more often than you think once you start wearing it. Kangol hats are just what your fashion coordinator was talking about. Read more about Kangol Here. 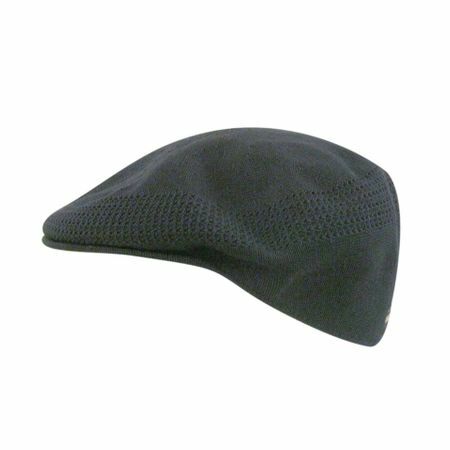 Take a look at all the styles and colors of Kangol Hats Here.